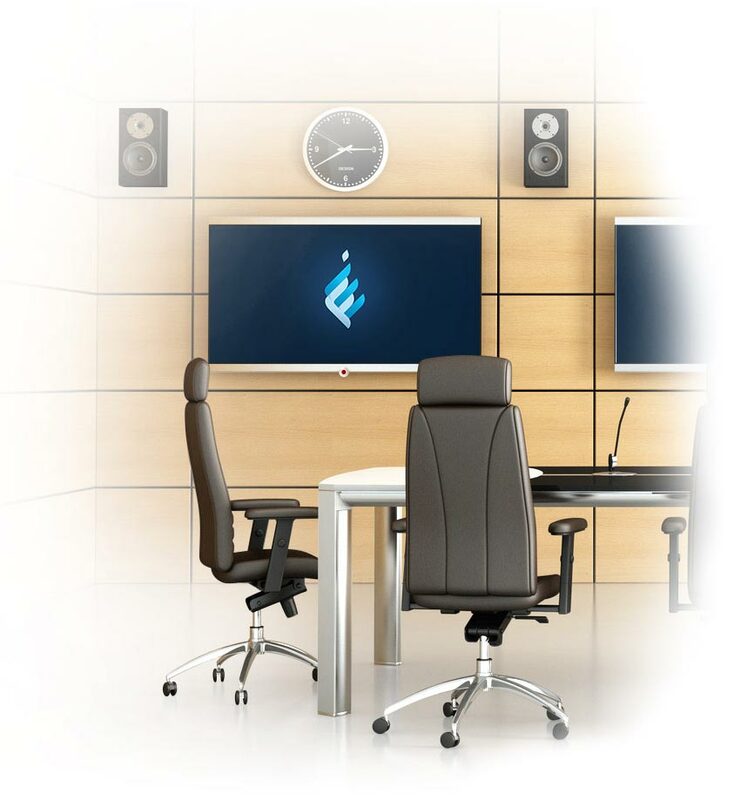 We provide audio and video conferencing capabilities, and expand, integrate and enhance existing systems according to your current components and company objectives. Our conferencing systems are platform agnostic—we will develop your solution based on your preferred software and existing licenses, incorporating Skype, Jabber, etc. to eliminate unnecessary additional licensing fees. Whether your company needs conferencing technology for a small huddle space or a mid- to large-size conference room—including broadcast capabilities for distance learning initiatives— Our team can create an end-to-end solution that meets the needs of your employees and managers, while addressing the requirements of the bottom line. Our conference room systems use simple controls that staff find easy to learn, while the wireless technologies provide a clean, cable-free environment that maximizes the aesthetics of the space. By centralizing control of these systems and automating the functionality of each room, employees can enjoy easy use of conference facilities, including video and audio conferencing capabilities, web-based and local presentation tools and more. Occupancy sensors in each conference room enable the system to automatically shut down equipment not in use, reducing utility costs. Wildfire Technology Integrators serves property owners and businesses nationwide, from single-site offices to multi-building campuses and regional office networks. 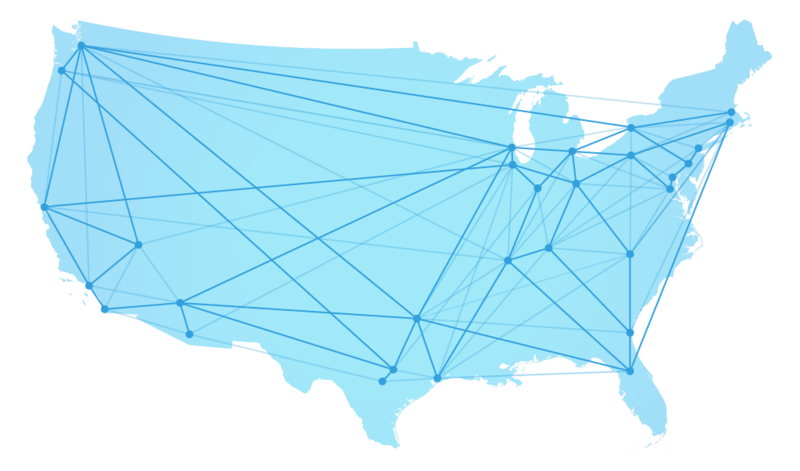 Because of our national footprint, Wildfire can provide a uniform enterprise AV and building management user experience for your employees and managers nationwide, and can work with telecomm providers and code officers in each of your localities to ensure that your properties are provided with appropriate cabling, riser management, and network infrastructure—the backbone of safety, security, and productivity for your employees and tenants. Wildfire also provides tech support nationwide, including remote help desk services and onsite support for companies with short-term special projects or events, or longer-term complex system support requirements. These efficiencies of scale provide property- and business owners a single point of contact for services regionally or nationwide, and a consistently high-quality experience for the end user. Our services also deliver a level of budgetary consistency and transparency that enables executives to plan for future growth and reduce the risk of unplanned expenditures. Need help? Incorporate ECI’s free design services into the planning stage of your store design. With a global reach and the largest installer network in the industry, ECI is an authorized reseller of high-quality, customized audiovisual systems.